Our Caring fully registered practioner works with his patients to understand their current condition, medical history and contributing external factors, in order to ensure treatment plans are realistic and successful. About: If you've been wanting to try acupuncture but are squeamish around needles, then Japanese acupuncture is a great way to start. The Japanese variety utilizes finer needles - barely thicker than a human hair. Instead of relying on a chart, more emphasis is placed on touch and palpation to find the correct insertion points. We also do front and back treatments to promote balance of the whole body. 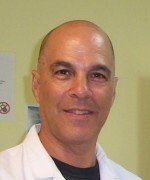 I understand the importance of spending extra time with my patients so that we all receive the love and care we deserve. We are here to aid in your healing process through: Acupuncture, Herbal Medicine, Moxibustion, Massage therapy, Fire cupping, Nutritional advice, and Reiki. 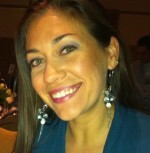 Business Name: Alisa Galvan, L.Ac. 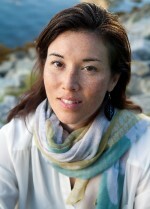 About: Alisa Galvan is a Licensed Acupuncturist in the State of California and a Degreed Nutritionist. 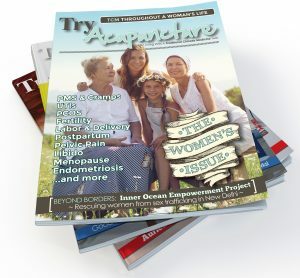 She specializes is women's health and fertility. Business Name: Allyson Lange, L.Ac. 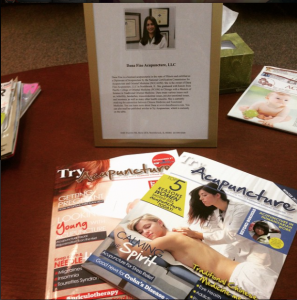 About: I have been in the medical field for over 26yrs - the first 17 as a Respiratory Therapist, and now as a Board Certified Licensed Acupuncturist. I love what I do and look forward to every day in practice! About: I'm a registered Dr. of Traditional Chinese Medicine in Vancouver, BC, using acupuncture, biopuncture, Chinese herbs, nutrition/TCM food cures, supplements, and lifestyle changes to help my patients. 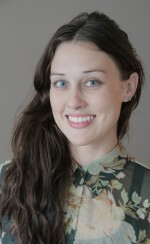 About: Ellie is a licensed acupuncturist in Washington State as well as board certified with the NCCAOM. 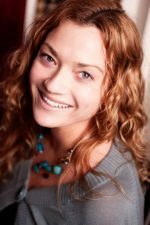 She specializes in pain and stress management, and has a passion for helping people with digestive issues and food allergies. Starting Point Acupuncture offers convenient online scheduling and if you are involved in an auto accident we can also accept auto claims (PIP). Business Name: AcuBalance Therapy II, Inc.
About: I work acupuncture differently than most as I incorporate 6 elements of health that include nutrition, exercise, sleep, stress, hydration and supplementation where needed. I specialize in pain management, nutrition (specializing in blood sugar stabilization), stress,sleep, anxiety/depression and digestive issues. I work all areas but these areas are my specialty. 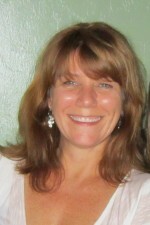 I also teach Tai Chi/Qigong and was licensed in Florida as a Massage Therapist for 20 years. My concern is the management of my patients health and wellness. About: Root Wellness is a holistic wellness clinic offering acupuncture, TCM, massage therapy, counseling and nutrition services as part of your health plan. About: Wisdom Ways Acupuncture is dedicated to assisting women in attaining high levels of Well-being through the use of gentle Acupuncture, Chinese herbs, and Nutrition. 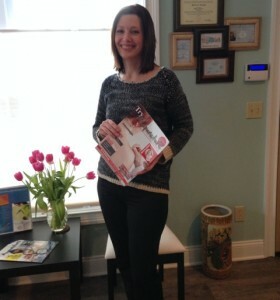 With over 18 years clinical experience in both Western and Eastern clinics, Inger Giffin, L.Ac., Dipl. Ac. has helped dramatically improve the lives of thousands of patients. She has trained in both the US and China, where she studied at one of the top medical schools in the country. Her primary Chinese Medical education was obtained in California, which has the most rigorous testing and educational requirements in the U.S.